Driving while intoxicated on Thanksgiving can have serious repercussions. Call a cab to make it home safely this holiday! Enjoy the best Austin Halloween events and parties responsibly this fall. 2-year old Colton Turner, a Cedar Park resident who was last seen by friends and family on July 4, 2014, was found in the woods of Southeast Austin by the Cedar Park Police Department and FBI agents on September 12, 2014.  Freedom Bail Bonds encourages the designation of a sober driver and the use of taxi cab services to avoid a DWI charge. Robbery near the UT of Austin campus prompts students to use extreme caution.